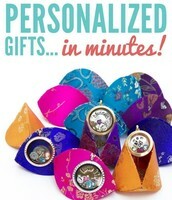 Helping you cross off your holiday shopping list! 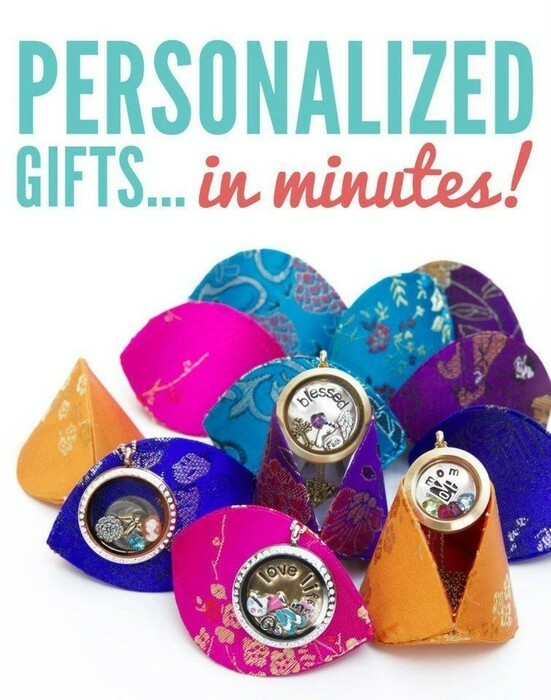 Looking for a special gift for someone on your Christmas list? 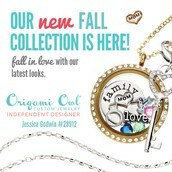 Check out Origami Owl custom jewelry. 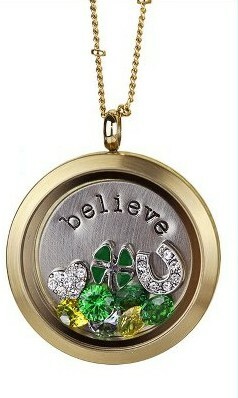 Each Living Locket tells a story about your life or showcases things that are important to you. 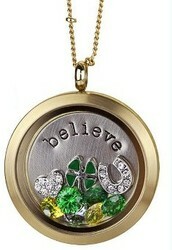 Created by you and sure to satisfy. 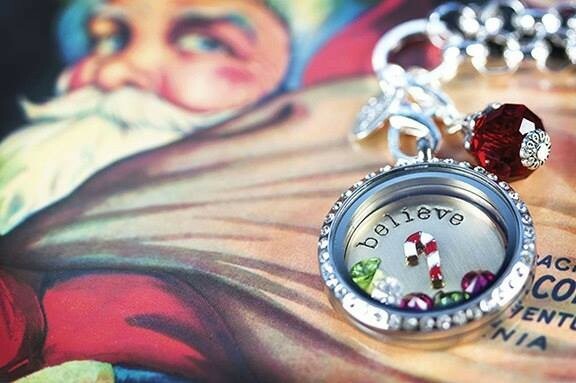 Want to get Origami Owl Custom Jewelry for FREE? 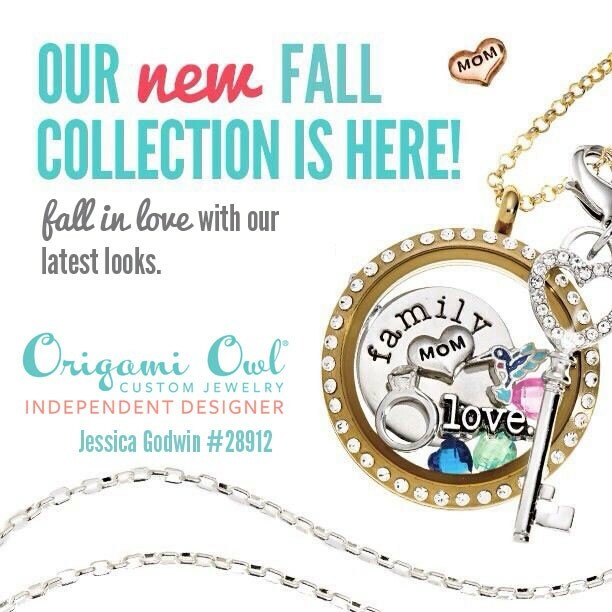 Contact me today to set up a home, catalog or online party so that you can have a shopping spree with Origami Owl and get your wish list FREE. Rewards are the same for either type of party. Hi my name is Jessica and I want to help you however I can. 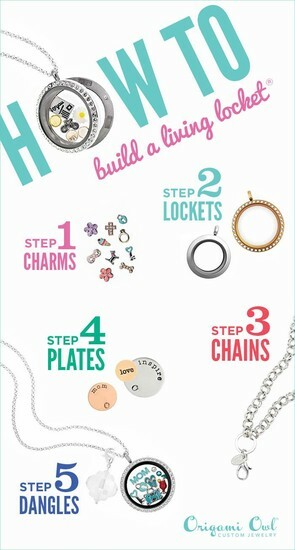 Contact me to place an order or schedule a Jewelry Bar (party) Or with any questions or concerns you might have.